RPT has created a simple and effective peer to peer coin and the greatest feature is that it cannot be frozen by anyone. It has all the features that other Alt coins have, like: security, transparency and efficiency. RPT COIN is a nature of decentralized currency which allows you to send money by online means using peer to peer digital currency. You may be thinking what the use of having such a currency. The RPT COINS that you have in your wallet can be used for your daily purchases or for any need that you have in your daily life. 2. They have taken adequate steps so that you money is absolutely safe as long as it is with us. You can safely transact your money for any of your daily needs. 3. They also offer the transparency that is required, As the nature of this coin is peer to peer it offers the needed transparency. 6. 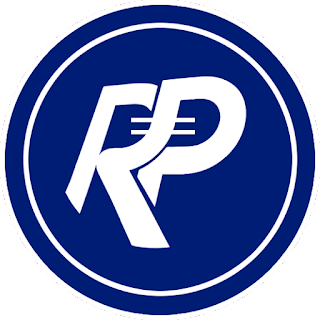 RPT COIN has bought in efficiency into its fold by offering you rapidity, scalability and safety. 8. There is no need of any power hungry mining hardware as it is based on Proof of Stake.